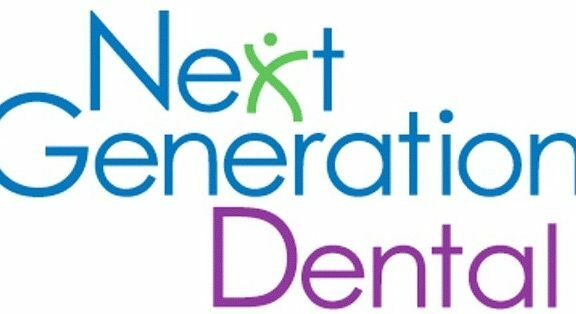 Affiliated Dental Office in New York City, are striving to make patient visits a pleasant and productive encounter. The latest data from the Centers for Disease Control and Prevention indicate that only about 61 percent of adults between 18 and 64 report seeing their dentist in the preceding year, citing dental-related anxiety as one of the reasons. It is a main goal of all the selected dental specialists to help you get over your anxiety while addressing all your concerns. Dedicated dental care professionals and their staff will discuss your treatment plan and schedule with you the necessary appointments. They will provide you with attention to your specific issues in order for your visits to a dentist in New York City are positive experiences. All treatment plans are customized according to your dental and health condition, taking personal preferences into account when possible.